I love watching all birds. 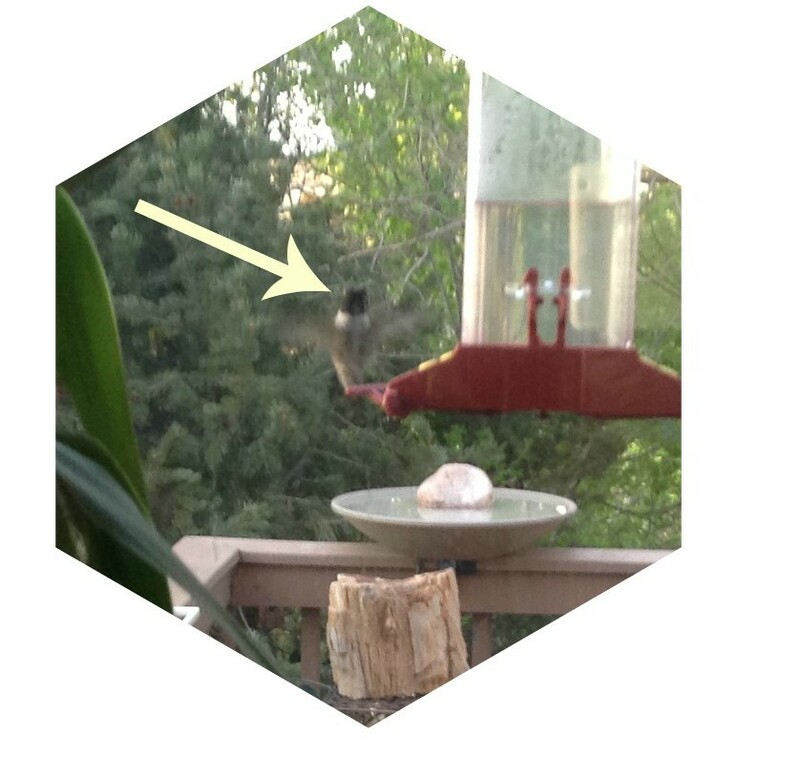 The last 2 years I put out some hummingbird nectar and was delighted to catch the rare glimpse of a few hummingbirds. I eventually have to take the feeders down as the wasps love it too much and then decide to make a next under my porch. 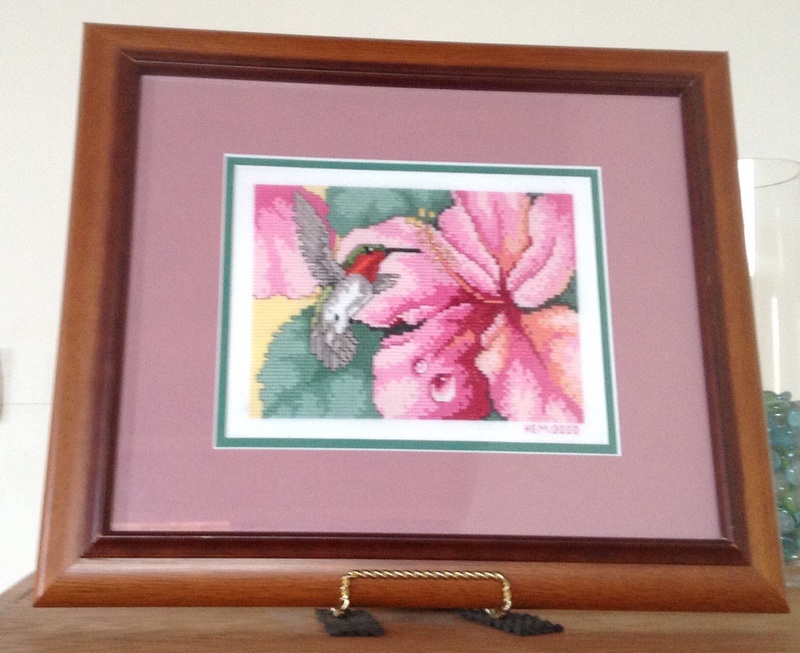 Don’t want wasps in the house, but I do miss seeing the birds. Any thoughts on how to keep the wasps away while being able to enjoy the beautiful humming birds? Your stitching is beautiful! Love the sweet little bird. Great job. I don’t think we have had much of a problem with wasps at our hummingbird feeders although we have had ants. I found a website that discusses different methods if you want to look at it. 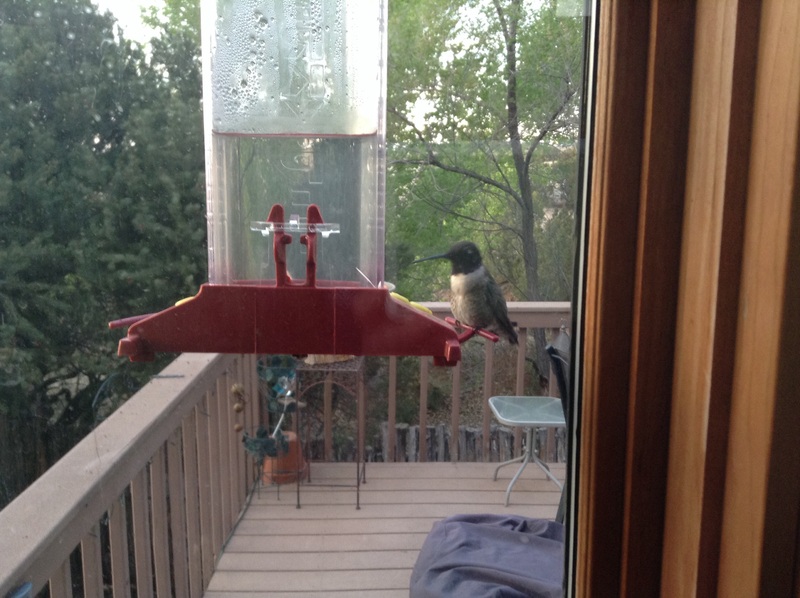 I love watching the hummingbirds and I would hate to have to give up the feeders.